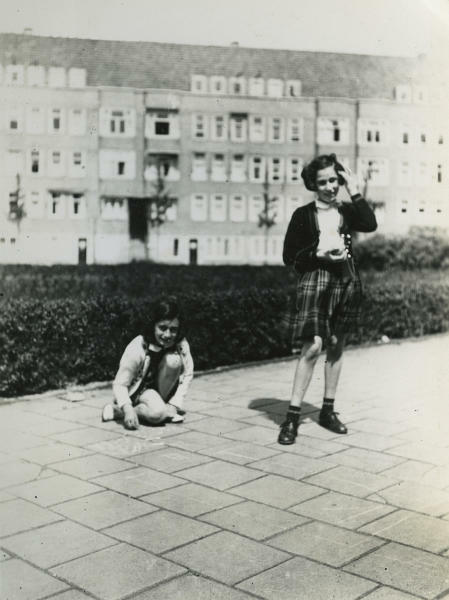 AMSTERDAM (AP) — Shortly before Anne Frank and her family went into hiding from the Nazis, she gave some of her toys to a non-Jewish girlfriend who lived in the building next door. 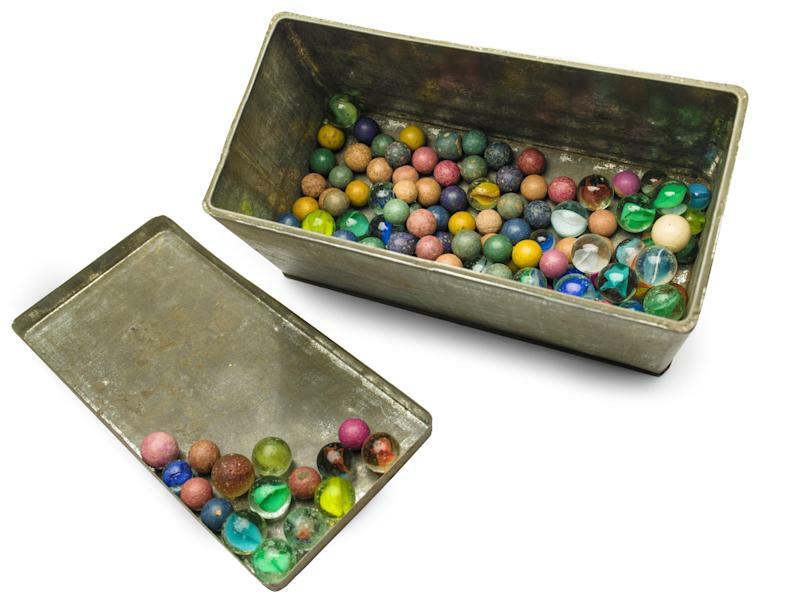 The Anne Frank House Museum says the toys have now been recovered and Anne's tin of marbles will go on display Wednesday at the Kunsthal art gallery in Rotterdam. The neighbor, Toosje Kupers, kept the marbles along with a tea set and a book. It was only when Kupers, 83, was moving last year that she thought to mention the marbles to the museum. Kupers told Dutch national broadcaster NOS that she didn't consider the marbles that special. She said shortly before the Frank family left the square they both lived on, the Merwedeplein, Anne approached her for a favor. "'I'm worried about my marbles, because I'm scared they might fall into the wrong hands,'" Kupers said Anne told her. "'Could you keep them for me for a little while?'" 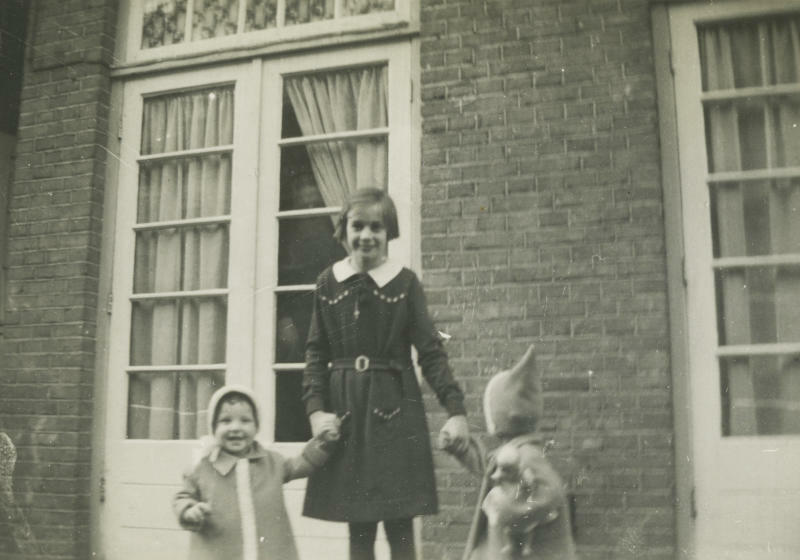 Anne and Toosje, frequent playmates in each other's homes and on the square, couldn't have known that Anne wouldn't be coming back, museum head of collections Teresien da Silva said. On July 6, 1942, about two years after the beginning of the Nazi occupation of the Netherlands in World War II, the Frank family went into hiding in a concealed apartment above a warehouse. They told everyone but a small circle of helpers that they were going to stay with family in Switzerland. The Kupers also took Anne's cat Moortje at that time. In August 1944, the Frank family was betrayed, arrested and deported. Anne died of typhus in the Bergen-Belsen concentration camp in March 1945. Her diary was recovered and published after the war by her father Otto, the only member of the family to survive. It has become the most widely read document to emerge from the Holocaust. "So many people know about Anne Frank because of the diary, which was written under such unusual circumstances," da Silva said. "(But) the marbles are a reminder that she was just a little girl."